A little while ago, the nice people at Lapel Stick contacted me and offered to send along a sample of their product for me to review on my blog (HOW FANCY AM I????). I agreed, and gave it a try. First, I should describe it. 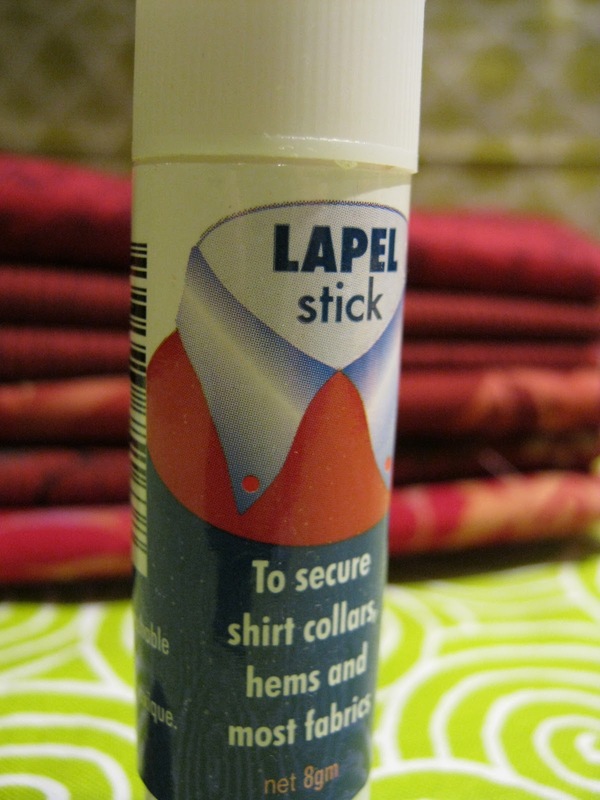 It's glue stick for fabric. Non toxic, non staining and water soluble. Sounds good to me! I used Lapel Stick a few different ways. 1. 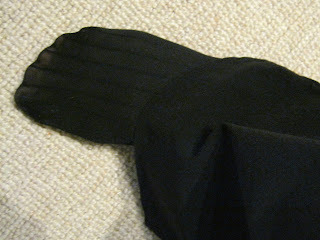 To repair a fallen hem on my pants. 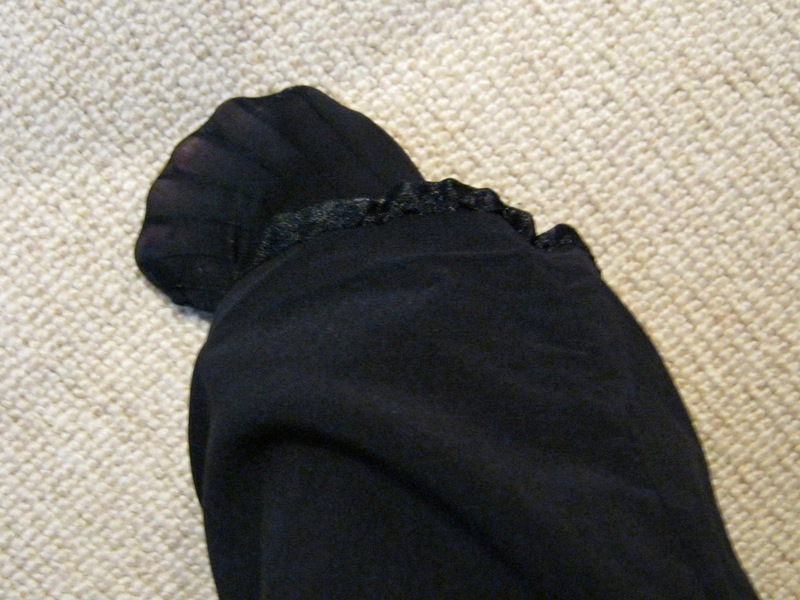 I was all ready to leave for work and my daughter, ever the observant child, noted that my pants hem was down. I was seriously late already, so I thought of the Lapel Stick on my sewing table. Lapel stick kept my hem up all day until I could get home and put my pants in that pile of stuff that never gets looked at my "fixit" pile. Thumbs up. 2. To secure the first bit of fabric on a foundation paper piecing block. Sorry no photo of this process, but I can tell you that it worked beautifully. 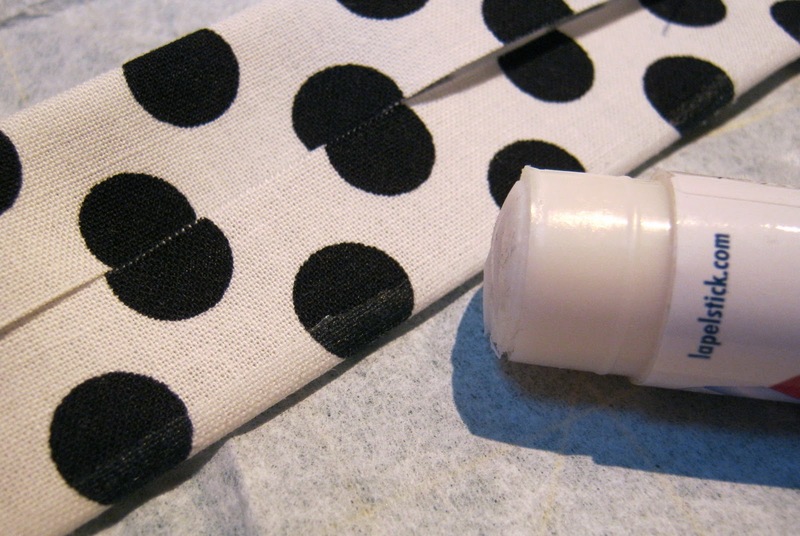 It's not a goopy product the way other glue sticks can be, so it held the fabric nicely but not so much that I couldn't pull the paper off cleanly afterwards. Thumbs up. 3. To avoid having to use pins when attaching some casing to the neck of the smocks I made recently. This one didn't work out so well - the length of casing was about 35" and by the time I'd gotten to the end, the Lapel Stick I had applied at the beginning was dry and didn't stick. Thumbs down, but that was a lot to ask of the product, I think. I planned to give it a try with appliqué, but that project keeps getting pushed down the list and I really wanted to get this review done, so I'll do a follow-up on that. I anticipate that it's going to work well, though, based on what I've seen so far. In conclusion, I really like the product and I think it's a great addition to a sewing room for projects, or a desk drawer for hem emergencies. A bonus is that 30 cents from each sale is donated to Juvenile Diabetes Research Foundation! Another bonus? A giveaway! Lapel Stick sent me two samples to give away to readers! To enter the draw, comment on this post sometime before Tuesday, March 15th at 9 o'clock pm Pacific time, and I'll use Random.org to choose the two winners soon thereafter. make sure I can contact you - if your Blogger profile (and email) isn't public and you haven't provided me an email address, I'll just go ahead and pick someone else's name right away. EDITED: Comments closed. Winner announced here. 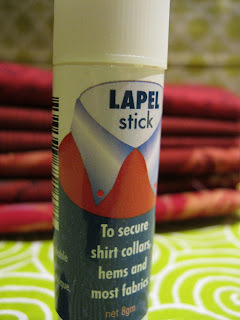 I'm working on a quilt right now that needs a glue stick, and mine is almost out...I would love to try this product! Thanks! Sweet! I keep seeing this on blogs and it looks like a great product! Sounds like a miracle in a little tube - would love to try it too!! Sweet! I'm for any product that reduces my pinning. It sounds like a great product for applique. Perfect for my landscapes! I have tried some and love it. I use glue a lot in my work. I do agree it dries fast. I like that it's not thick & gunky. it applies like lipstick! love it. Count me in the draw. 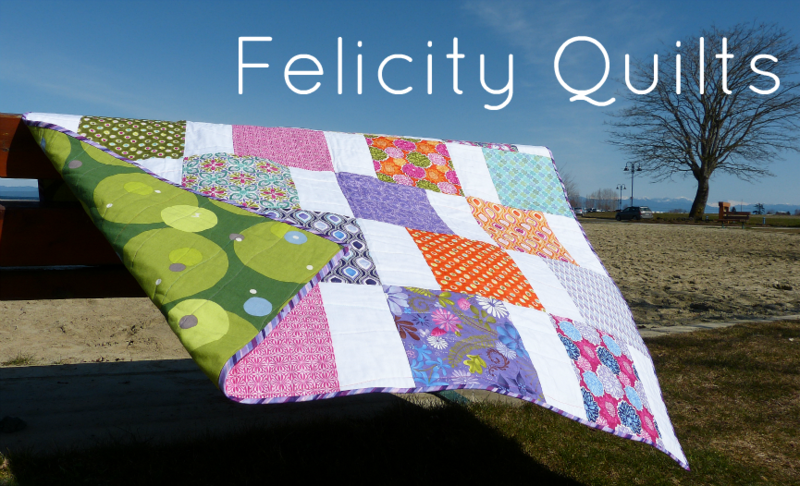 I am thinking of making a string style quilt w my innocent crush, and i think this would be very helpful! This sounds like an interesting product. Slow mail is fine. You might even try two different post offices and get two different prices! I would love to try this out, and I don't care how long it takes to get here! I've gotten back into applique recently, so I'd love to try it for that. Thanks for the info on the different ways you have tried it, and thanks for the chance at the giveaway! I could certainly use that for something I have in mind.